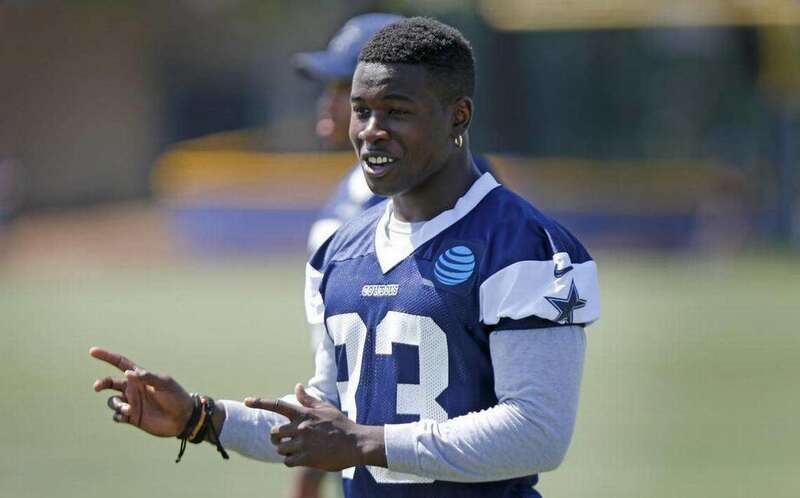 Chidobe Awuzie, one of the projected starting cornerbacks for the 2018 Dallas Cowboys, missed last night's Blue White Scrimmage with a knee injury. Thankfully, the problem appears to be minor and should not restrict him for long. 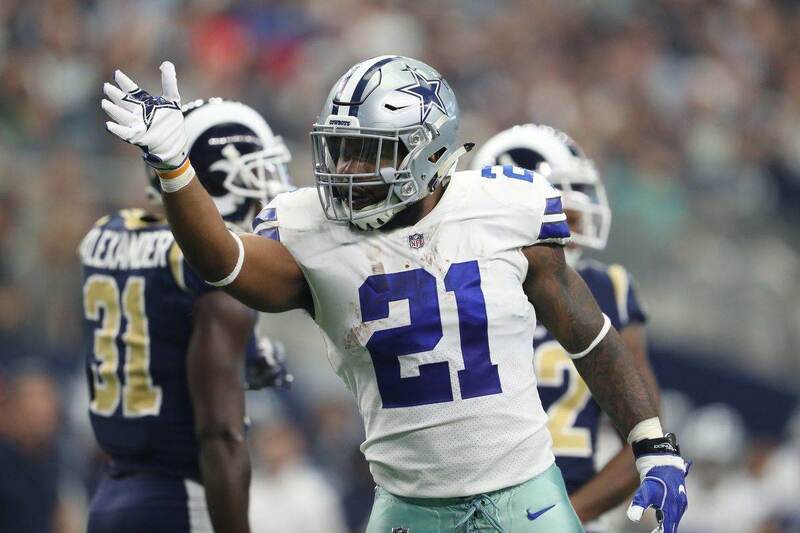 Awuzie injured the injured the knee during practice on Saturday. 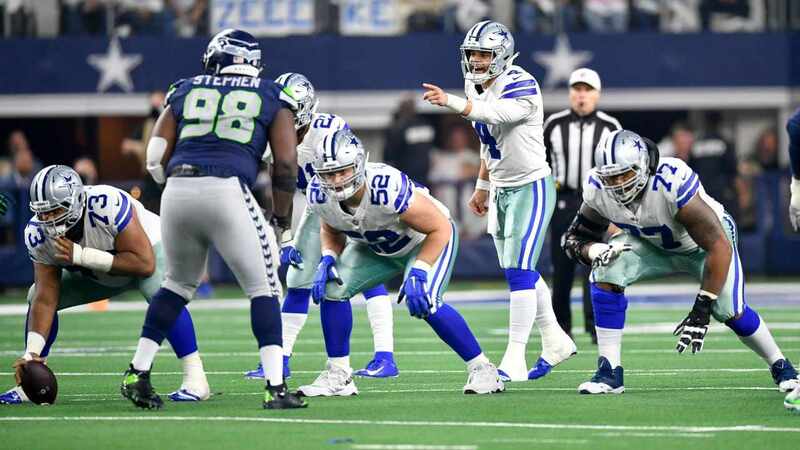 According to the team's official website, he was able to participate in individual drills yesterday but did not take part in the team portion. It remains to be seen if the injury will keep Chido out of the team's preseason opener on Thursday night. Dallas will head from training camp in Oxnard, CA down to Santa Clara to meet the 49ers. Granted, Awuzie was unlikely to play big minutes in the first preseason game. Few starters ever do. In his absence, third-year CB Anthony Brown is likely to get the start on Thursday night. He played Chido's spot last night in the scrimmage. Thankfully, Awuzie's issue shouldn't keep him out long. 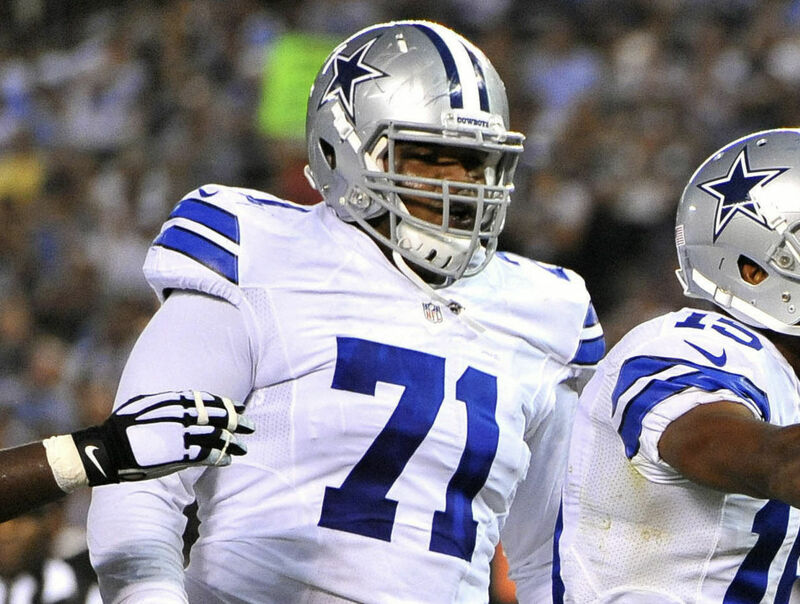 The Cowboys have avoided any major injuries so far in their training camp. Of course, I just jinxed that and Sean Lee will probably blow out every ligament in his body now.